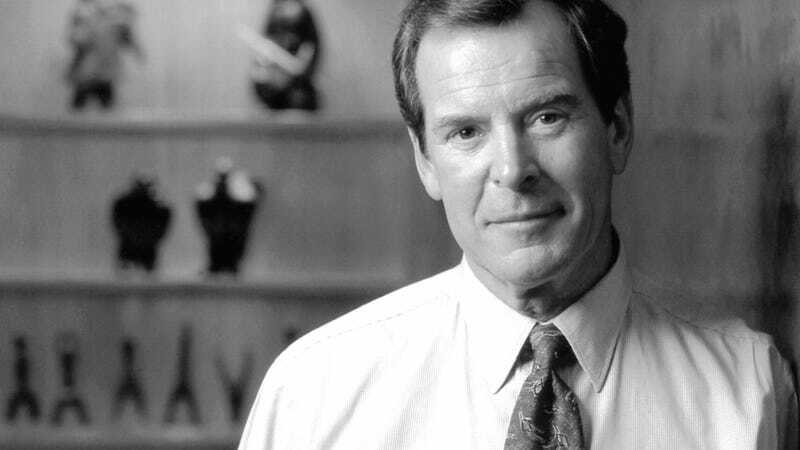 Some of you may not remember Peter Jennings. He was an anchor for ABC News, manning the ABC World News Tonight desk from 1983 to 2005. His career spanned nearly 50 years and numerous major world events. On April 5, 2005, Jennings informed World News Tonight viewers via a recorded message that he had been diagnosed with lung cancer. It would be his last appearance on television. On August 7, 2005, Jennings passed away. At this time, I was a month away from starting my senior year in college. I remember seeing the news that Jennings had passed away and immediately feeling a pull in my heart to take action. Jennings’ lung cancer had been a result of smoking. My dad, at that time, had been a smoker for 20+ years. He was a “closet” smoker, using cigarettes as mechanism to cope with stress. I had known this for a number of years, but had never taken action to get him to quit. Something about Peter Jennings death pushed me over that edge. I saw that as my dad someday and I decided that I wouldn’t put up with his smoking any longer. On August 11, 2005, I called my dad and told him it was time for him to quit. I had no interest in burying him early due to something like this. After an emotional conversation, he agreed to quit. To his credit, he stopped cold-turkey and today marks 10 years of freedom from tobacco. While there is no guarantee that having stopped smoking will save my dad from a premature death, it certainly helps and has definitely improved his overall health. I am thankful every day that I made that call. Hopefully this little story can serve as inspiration to you to either quit an addictive and destructive habit, or have a conversation with a loved one about them quitting. 10 days - The “average” ex-user is down to encountering less than two crave episodes per day, each less than 3 minutes.